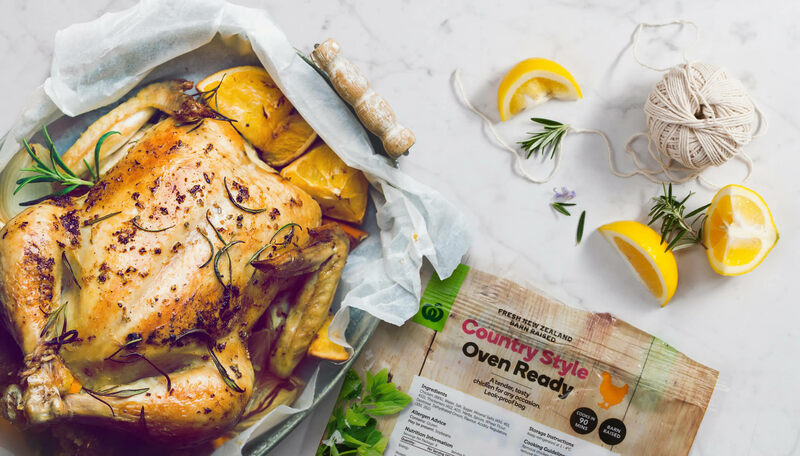 We were tasked to design and deliver a tempting rebrand for Countdown fresh whole chickens, to align with the new masterbrand. We added our own special sauce: a design that strengthens flavour and provenance cues, while differentiating between variants to boost sales and help shelf navigation. Our design team created warmth and improved visibility with a natural woodgrain background and fresh herb imagery. 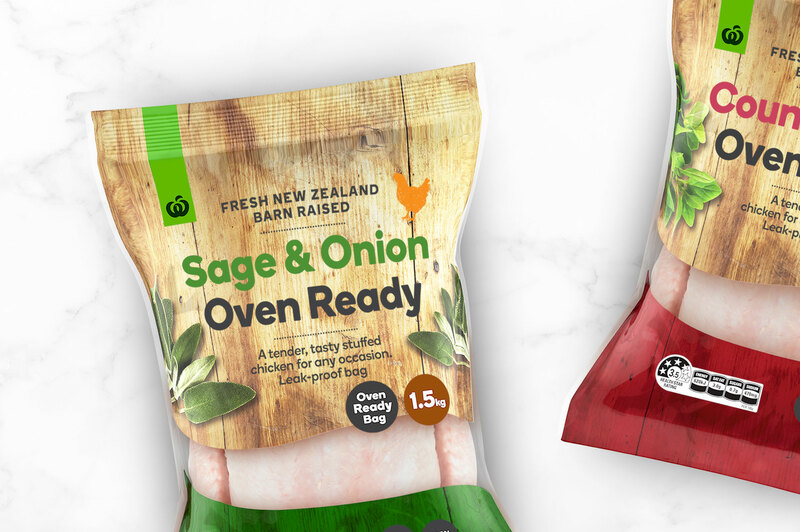 These cues speak volumes to communicate barn raised, wholesome chicken, straight from a New Zealand farm. 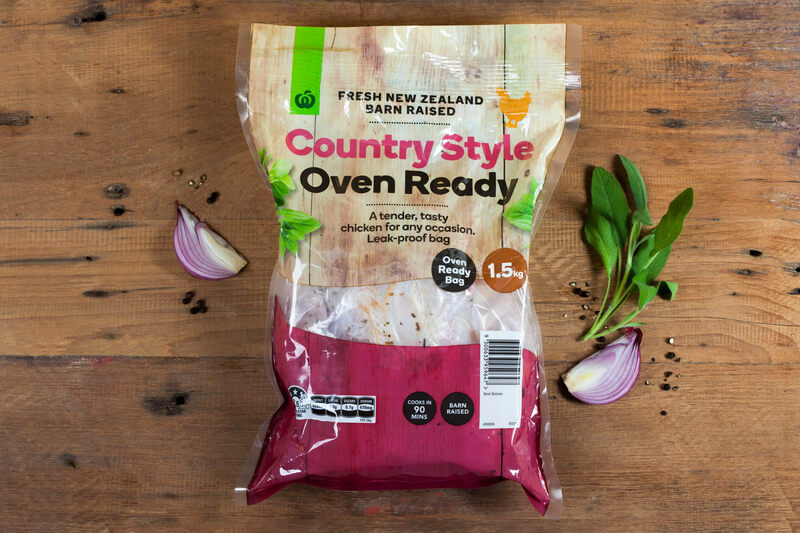 The result is a whole barnyard full of fresh, ready-to-cook chickens with leak proof packaging that’s all about convenience and natural good taste.